Walker Musical Studio is a Nashville based Music Production Company. We specialize in recording all types of music including country, gospel, bluegrass, rock, or any type. 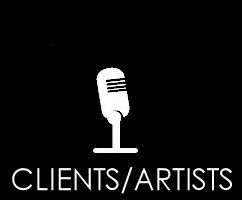 Whether you are an established, well-known artist, or just starting out, we give you 100% every time. 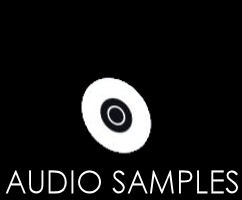 for those who want to make a high quality album, single, or demo.